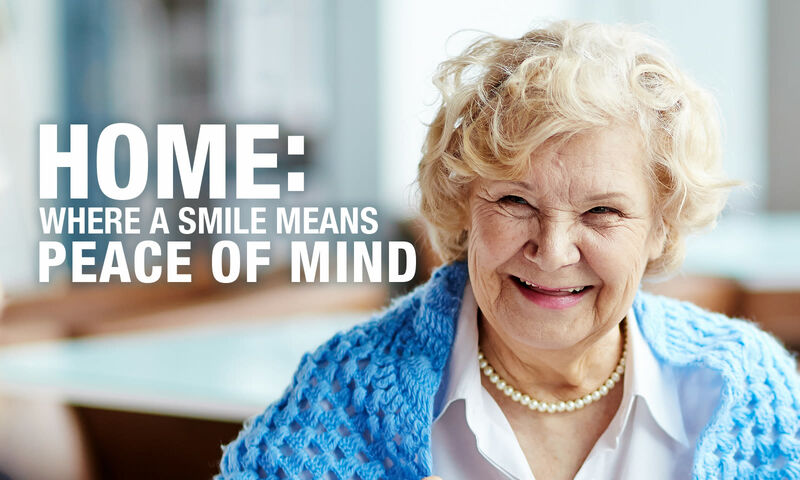 Exceptional Assisted Living, Priceless Peace of Mind. Our team members are specially trained and certified to provide quality and compassionate care to our assisted living residents, while giving them the freedom to enjoy the things they love. Our community creates an environment that promotes independence, while ensuring your loved one is receiving the best care possible. Every apartment home is spacious, welcoming and easy to navigate, helping residents feel safe and comfortable. Our assisted living community provides a warm and homelike environment for all of our residents. Apartments are spacious, secure and comfortable and help residents live life as fully as possible. Sumter Senior Living's personalized and tailored assisted living program focuses on involving residents in everyday social activities that are enjoyable and stimulating. Each apartment is equipped with the latest in security and quality design features. "Sumter Place is such a loving care facility. There are so many activities residents can participate in, which makes you feel like this is an extension of your own home. "